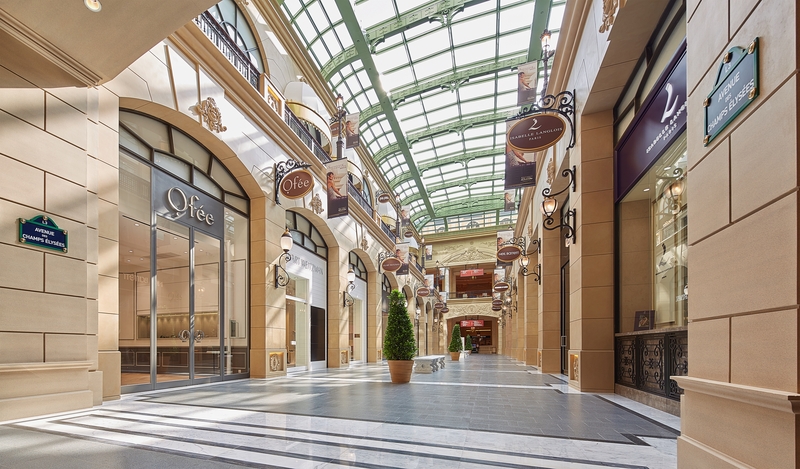 Enjoy a perfect Fall-Winter holiday with endless shopping possibilities at Sands Shoppes! Sands Shoppes strives to bring you the most satisfying shopping experiences with incredible rewards that are truly beyond your expectations! 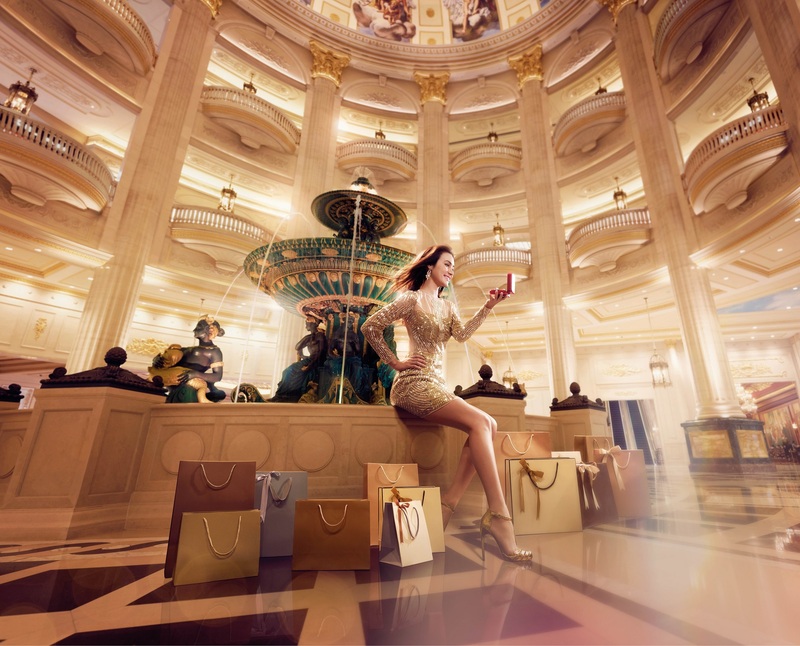 Simply spend at Shoppes at Venetian, Shoppes at Four Seasons, Shoppes at Cotai Central and Shoppes at Parisian to earn up to MOP2,500 worth of Rewards Dollar Vouchers to be used in over 500 participating outlets throughout Sands Shoppes. You can even choose to redeem Parisian’s Rewards Dollar Vouchers to earn up to extra 70% rewards! APEX, Sands Rewards Diamond or Ruby members can even earn up to MOP4,800 Parisian’s Rewards Dollar Vouchers! *Shoppers must present two valid receipts issued by different merchants on the same day as the redemption (a maximum of one receipt from dining outlets will be accepted) with a minimum spending amount of MOP200 upon each receipt for redemption purpose. For further details, please refer to the Terms & Conditions. Introducing the new Sands Lifestyle programme! 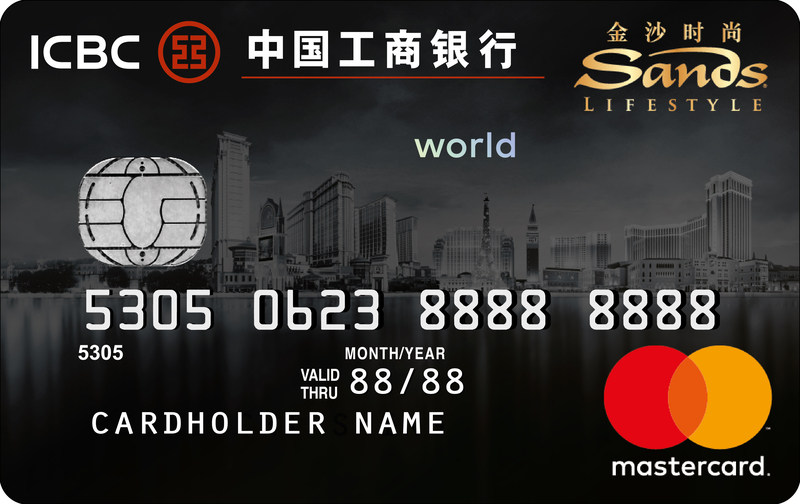 Earn more with the ICBC Sands Lifestyle Mastercard. 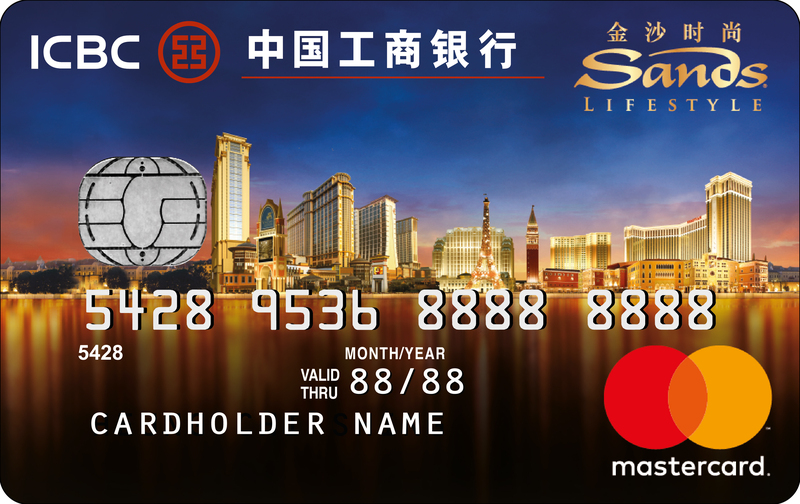 Use your card everywhere for exclusive redemptions at Sands Resorts in Macao. Cardholders earn base points on every purchase, and earn bonus points when they spend on property. Sands Lifestyle members can also enjoy a wide array of benefits while on property, with up to 25% off hotel stays, up to 20% off dining and 3 hours daily complimentary parking. 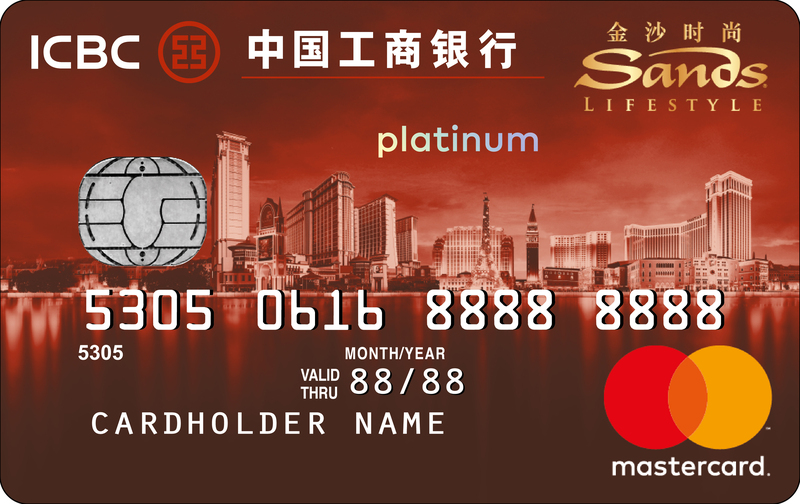 Earn up to 10x points and more when you spend with your ICBC Sands Lifestyle Mastercard within Sands Shoppes. Please visit sandslifestyle.com for more information and full program terms.